To give you and your family a warm welcome in the Netherlands, we work closely with several partners. For more information, please feel free to call us or send us an e-mail. We will happily explain what we can do for you. iExpat specializes in international migration for highly skilled expats, inside and outside the EU. We provide a full range of services. 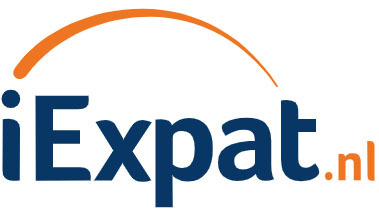 iExpat helps optimize cooperation between employees and organizations in the Netherlands. HouseHunting Accommodation Intermediaries was founded in 2005 and, boasting 20 branches, is already one of the largest real estate agencies in the country. High-quality service is of paramount importance in everything we do. We are an independent intermediary, which means that there are no banks or insurance companies that can tell us what to do. Are you interested in a great career at a Dutch multinational?